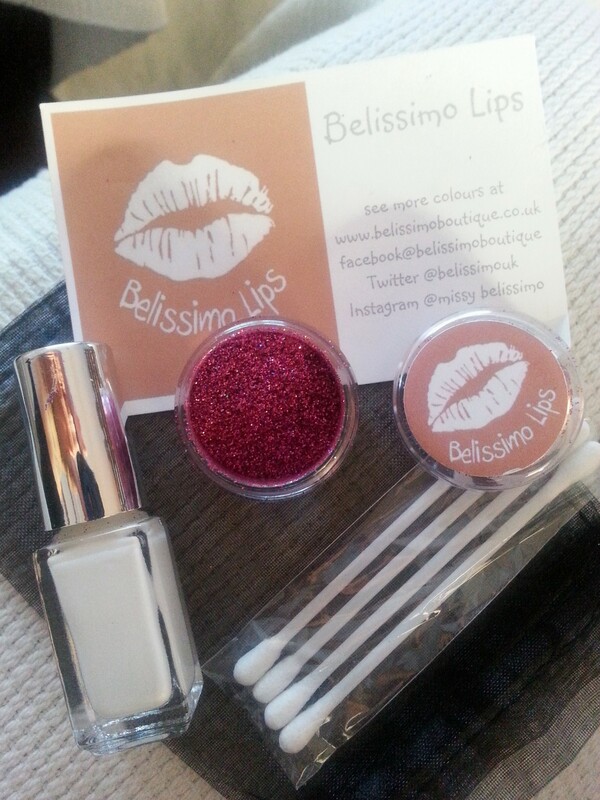 I recently received a cute little lip glitter set, as part of the Belissimo Lips Range, from BelissimoBoutique. The set came in a black drawstring bag, containing a pot of glitter in Cerise, a bottle of glue and 4 sealed cotton buds, with application guide on business card. 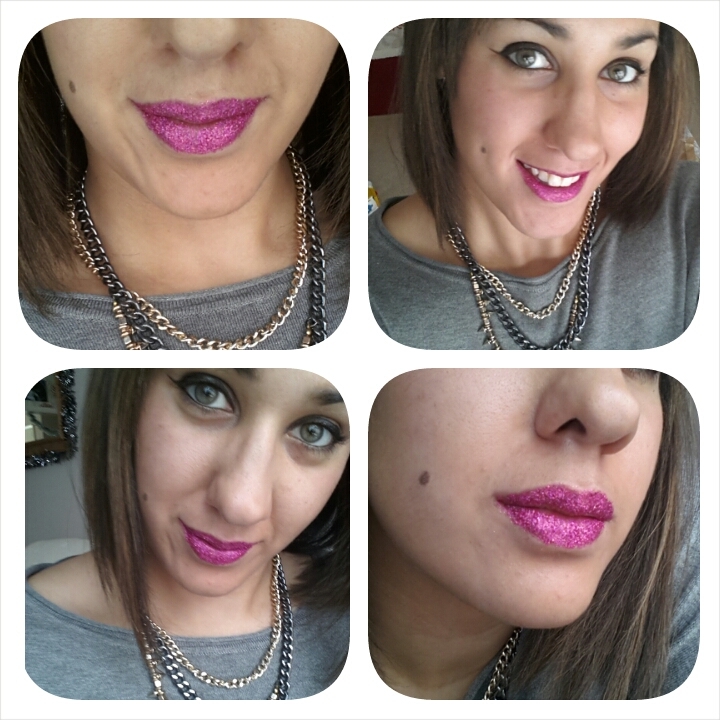 I was surprised how easy it was to apply the product, I expected glitter all over my face and floor! 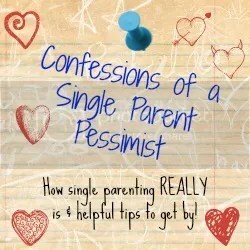 But with 2 simple steps you can’t go wrong! 1. 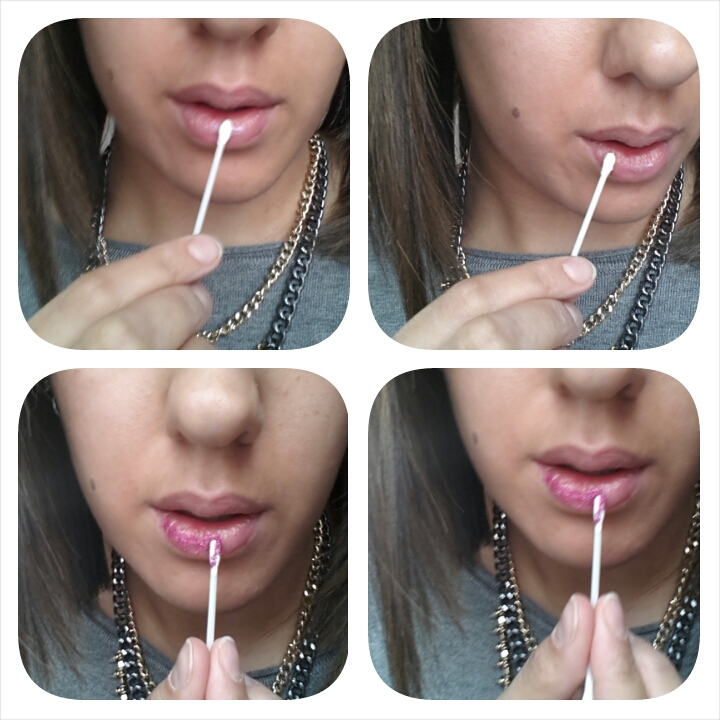 On clean lips, apply a small amount of glue with a cotton bud, making sure you keep your lips apart until the end. 2. Apply glitter to lips using the cotton bud. I applied it in dabbing motions to build up colour. once complete allow to dry for a few minutes, avoiding food, drink and kissing! during this time, and that’s it!! The lip adhesive is water based and specially formulated for sensitive skin, it’s non-irritating and safe enough for children to also use. I don’t usually wear lipstick as I find it too heavy on my lips, so was a bit worried I was going to feel very uncomfortable wearing the glitter, but I was wrong it is lightweight and didn’t irritate me in any way! No tacky lips! I definitely recommended this for your xmas/ new years party! Belissimo Lip glitter is designed to stay on for up to 12 hours and advises you to avoid hot drinks and oily food to prolong the sparkle. You can find more colours to choose from on the website BelissimoBoutique and only costs £13!